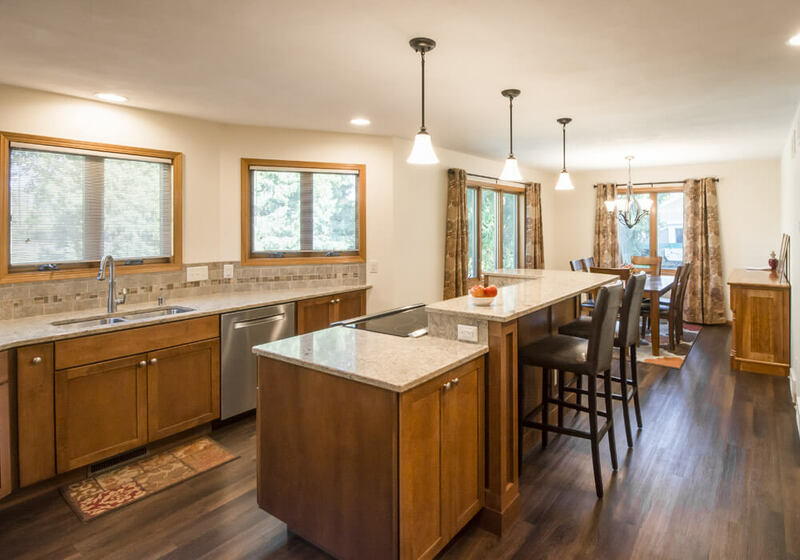 A renovated kitchen and dining room is the perfect gathering space for a busy family of four. 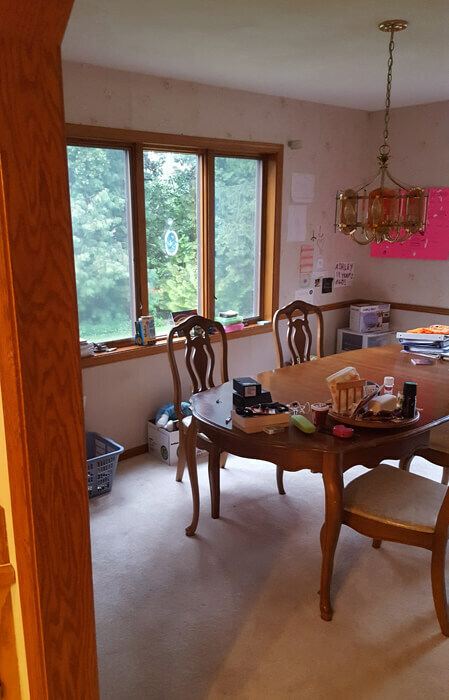 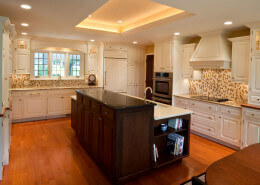 They had wanted an updated look and better functionality for the central space in their Madison area suburban home. 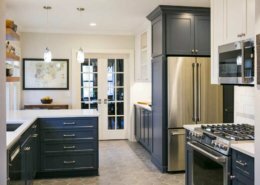 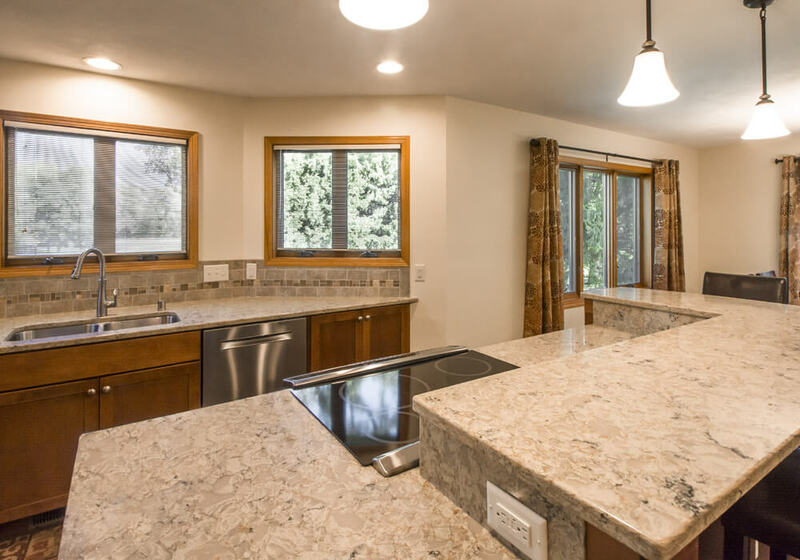 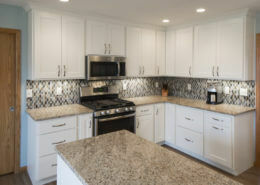 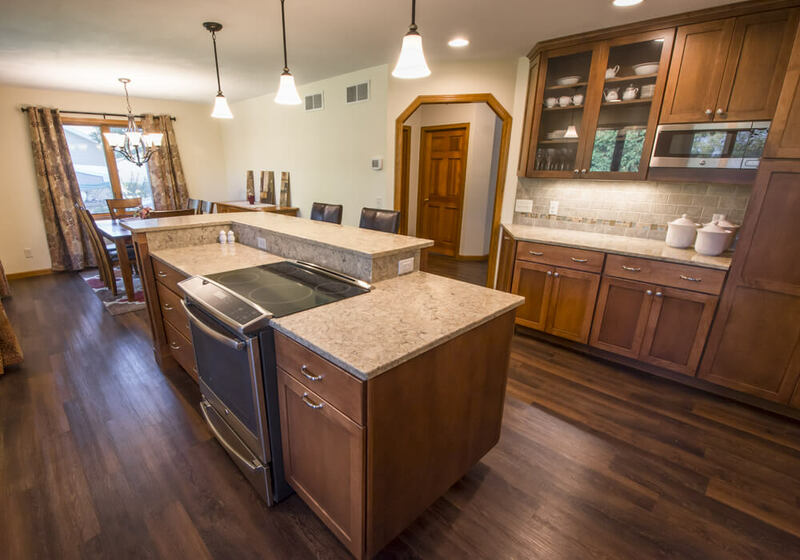 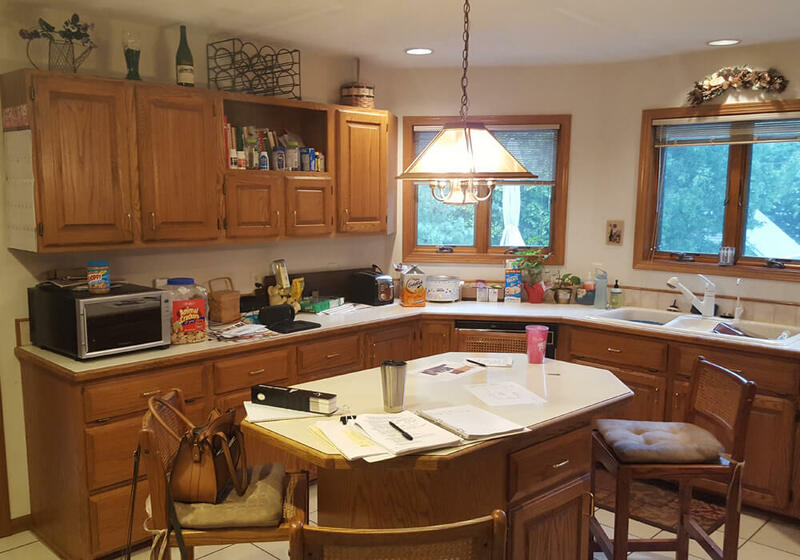 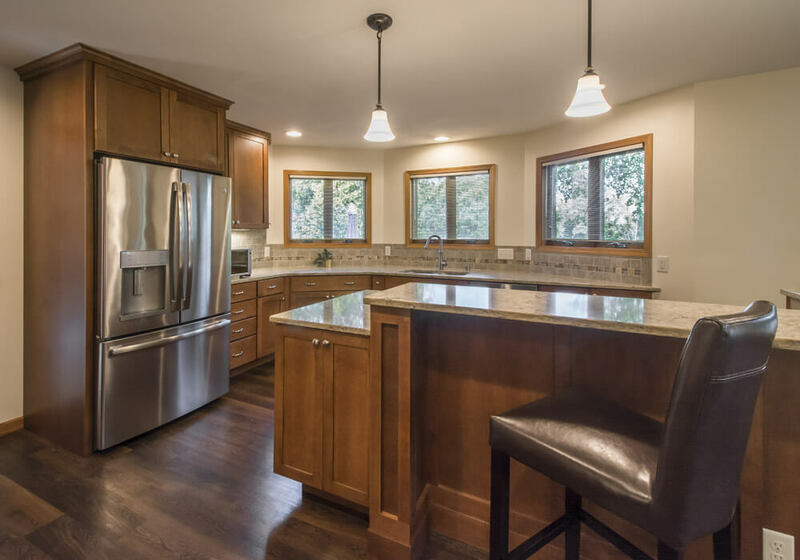 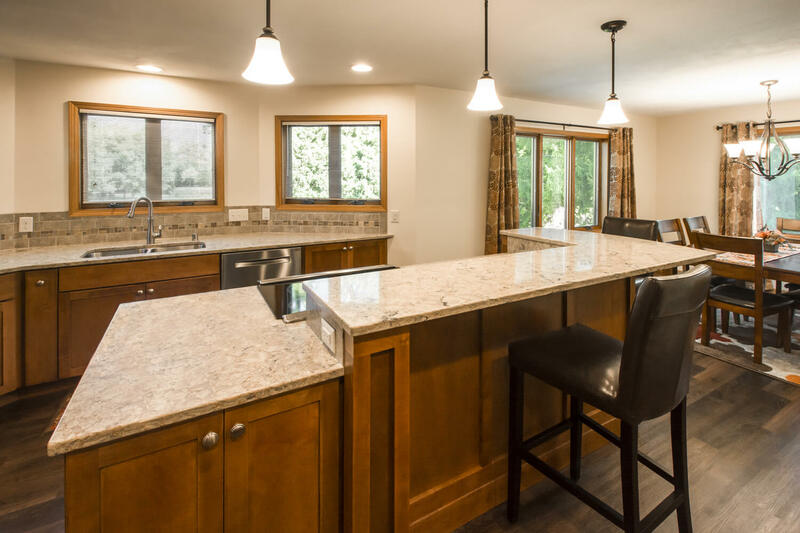 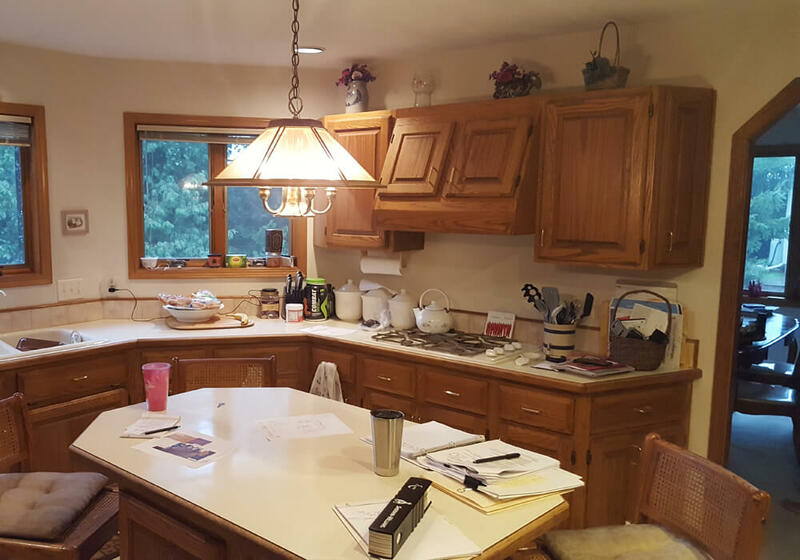 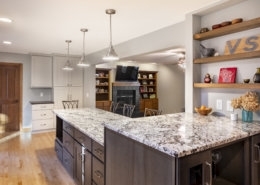 Vive Home Transformations’ kitchen design removed the wall separating the two rooms, re-located appliances, replaced the island to allow in-kitchen seating, and added significant work- and storage space. 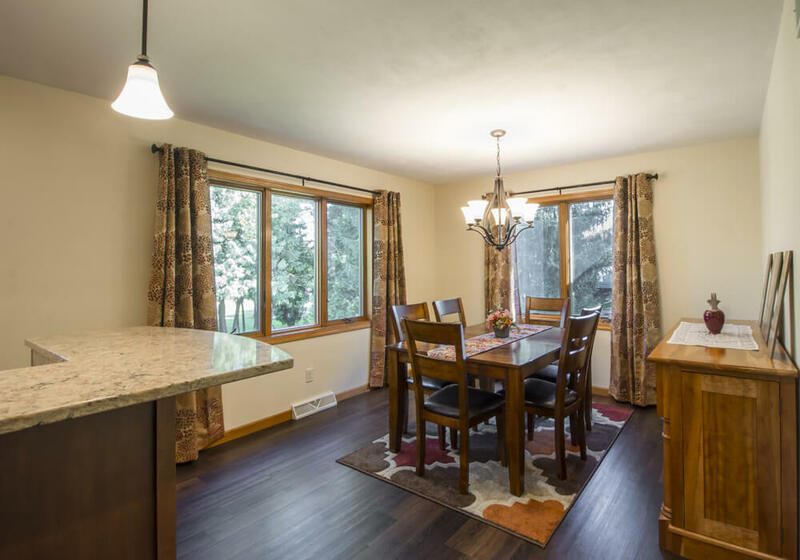 Maple, quartz and other neutral finishes lend a warm ambiance to the now spacious room.